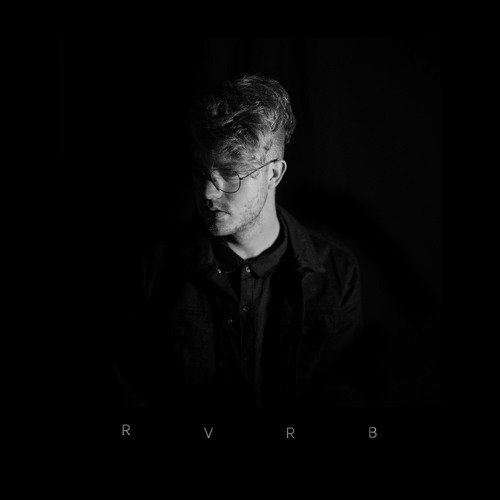 RVRB is a multi-instrumentalist, songwriter, producer and artist from Dallas now residing in Los Angeles. He began his music career as an artist, building RVRB from the ground up and garnering millions of streams on his debut EP FADED which he wrote, recorded and produced himself. Upon moving to LA he has expanded to writing and producing for other artists, in addition to recording for his own project. His recent co-writes include Duckwrth, Chanel Tres, Zikai, Lostboy, Zola, Hopium, Dwn2Earth, xSDTRK, White Shadow, Victoria Zaro, Bekah Novi, Lourdiz, Hunnah, Noe, Jonas Karlsson, and Demo Taped.